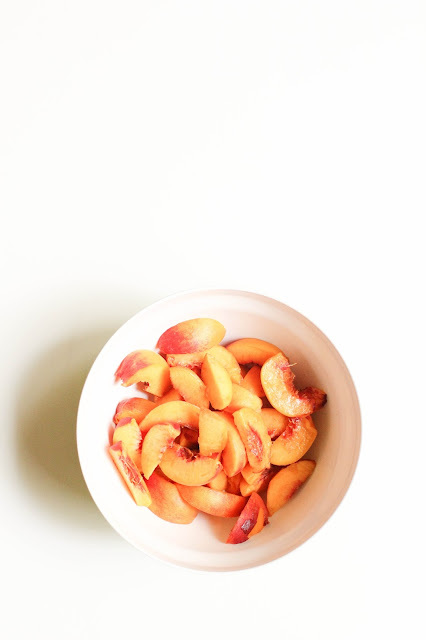 The other night our friends brought over some AMAZING (understatement) peaches that they picked from a tree in their complex. They were seriously delicious, so I knew I had to make something yummy with them. 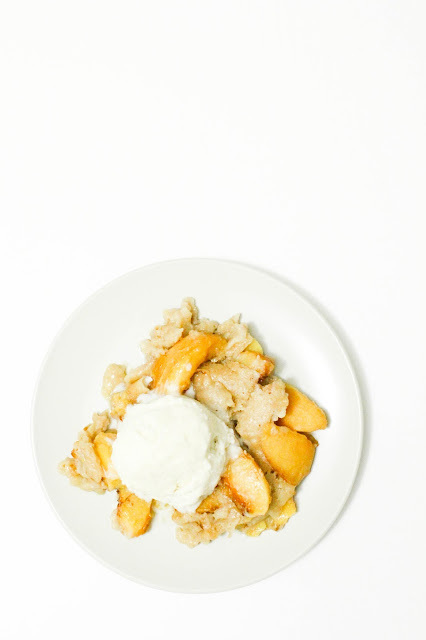 Obviously the first thought that comes to mind when talking peaches, is peach cobbler. And because I'm kind of lazy and like to keep things simple when it comes to food, I decided to break out the crockpot. 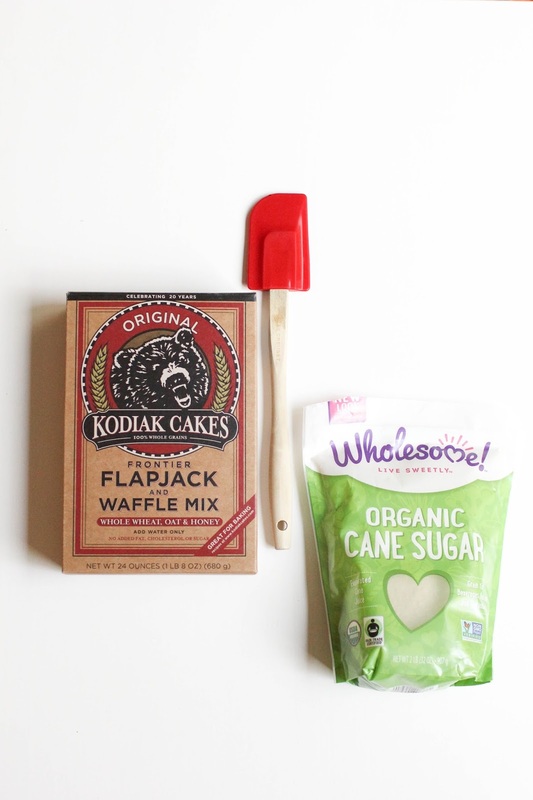 I put together a quick and easy, and actually semi-healthy (when it comes to dessert, at least) recipe for you guys to satisfy those late-night cravings without a major amount of guilt! That's it!! 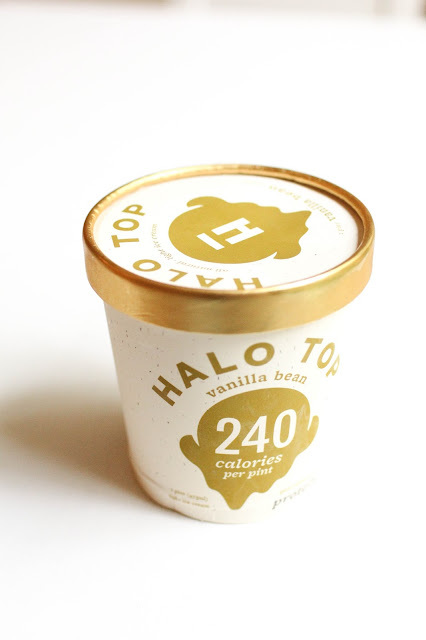 Scoop some of that Halo Top (which is the absolute best way to get your dessert fix without feeling guilty, seriously the stuff is amazing) and serve! Enjoy!